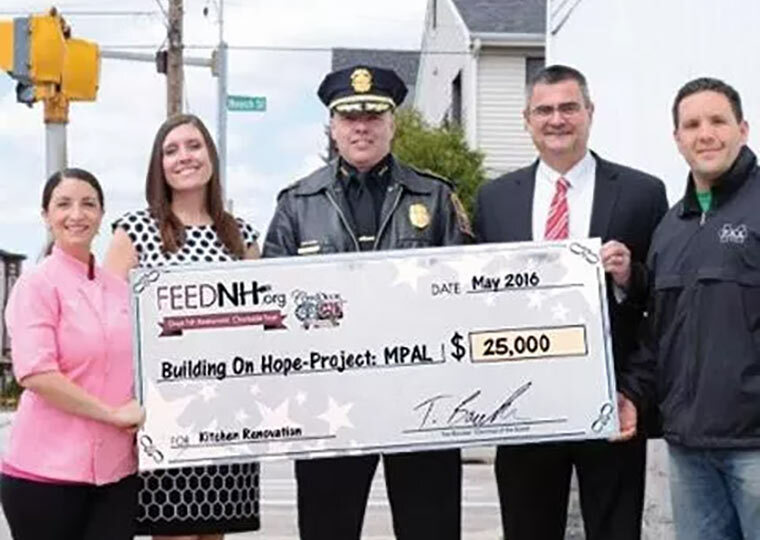 MANCHESTER, NH – The Manchester Police Athletic League (MPAL) is undergoing an “extreme makeover” thanks to the dedicated group of volunteers known as Building On Hope. The MPAL center has long been a resource and refuge for thousands of city youth, allowing them to establish a stronger sense of self while making meaningful connections with caring mentors. Now, with the help of hundreds of volunteers and donations, the building will be revitalized, enabling the center to become an even more important part of the community. Planning and fundraising for the project began last December, and the renovation will take place May 13-22, 2016. Building On Hope is still actively seeking volunteers and donations to help complete the massive project.